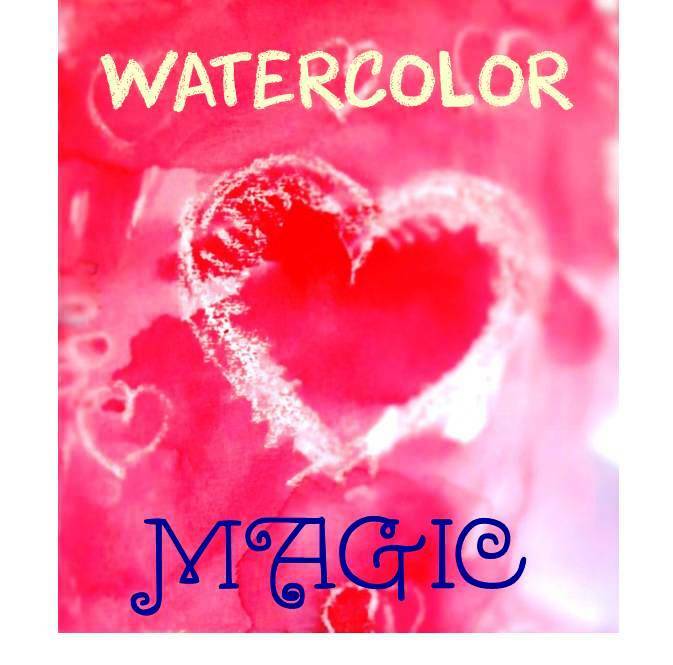 This weekend I tried with my 5 year daughter watercolor resisting art – creating different shapes using candles or white wax crayons with watercolors. I learned this technic many years ago in art school. Back then we didn’t have crayons, so art teacher showed us how to draw with candle and then cover it with watercolors. I think I was in a second or third grade and it was a really fun project, especially because you can’t see what you created until you apply the colors. 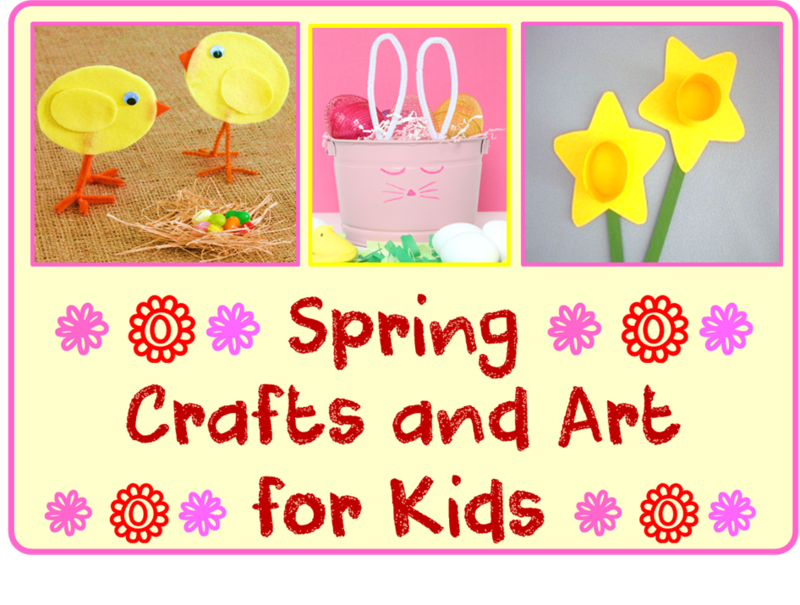 I love to use everyday things in crafts and kid’s art projects.